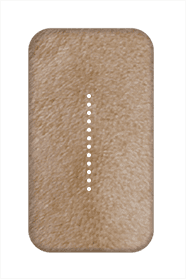 Put back pain behind you. 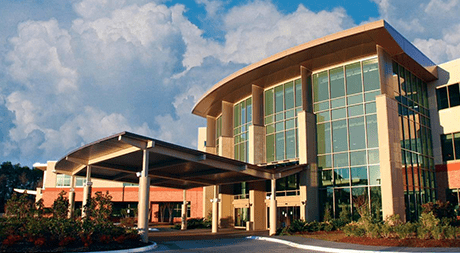 The Spine Center of Baton Rouge is a leader in minimally-invasive, comprehensive care for your back and spine. 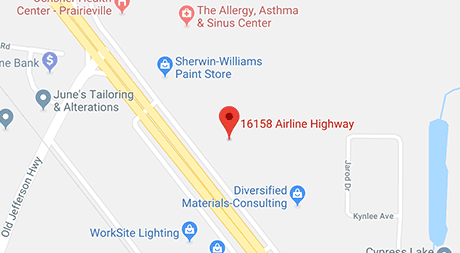 With convenient locations in Baton Rouge, Walker, and Prairieville, Louisiana, the practice helps you put back pain behind you. 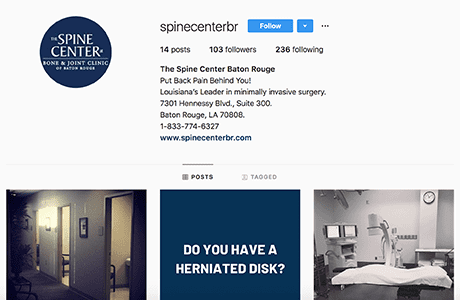 The Spine Center of Baton Rouge is a one-stop shop for services related to spinal health ranging from spine injections to disc replacement surgery. Drs. Kevin P. McCarthy, C. Chambliss Harrod, and Matthew A. Neumann offer the latest advances in pain management procedures including laser spine surgery, robotic assisted surgery, minimally invasive spine surgery, and endoscopic spine surgery. 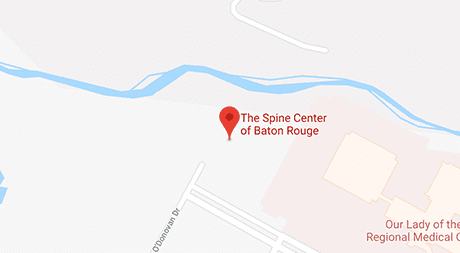 At The Spine Center of Baton Rouge, the team is dedicated to educating and spending quality time with patients of all ages. 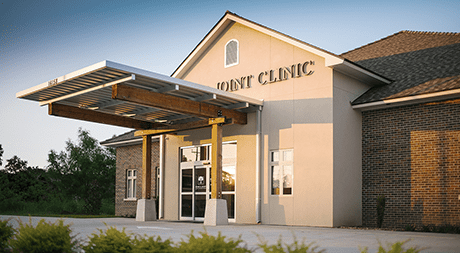 The practice includes board certified specialists and experts in adult and pediatric treatment. Drs. McCarthy, Harrod, and Neumann make your spinal care their top priority. 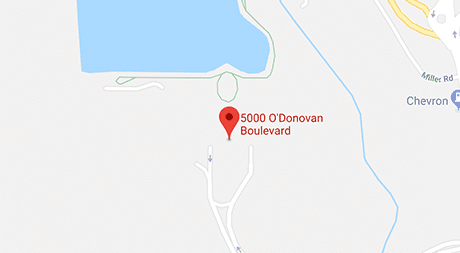 Their goal is to understand your spinal care needs and deliver a high-quality, comprehensive treatment plan that’s right for you.  If you’re troubled by back pain and ready to understand all of your options, call or schedule an online consultation with The Spine Center of Baton Rouge today. They are happy to discuss any of your back problems with you, as they are your partners in good back health. At Louisiana’s leader in minimally invasive laser spine surgery, big improvements in your life start smaller than you think. 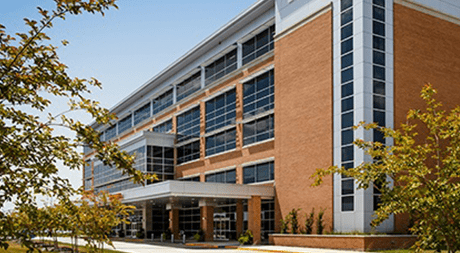 Here is a list of insurances accepted at The Spine Center. If you do not see your insurance provider or if you have any questions about payment, please contact our office.